Spinneybeck is excited to introduce our new partnership with Dukta. Based in Zürich, Switzerland, Dukta has its roots in wood bending experiments. Initially developed to create a lounger made of curved wooden elements, Dukta was founded in 2011 to explore the possibilities of this exception wood product. 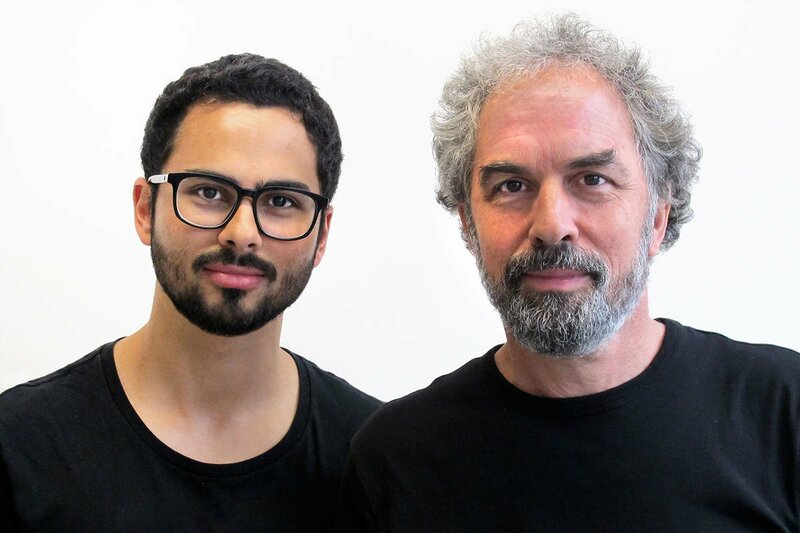 Headed by the father and son team of Serge and Pablo Lunin, Dukta works with licensed partners throughout the world and won Interior Design’s Best of Year award in 2015.